If you’re curious about our in-home health aide services, or if you’d like to get started, don’t hesitate to get in touch with us! 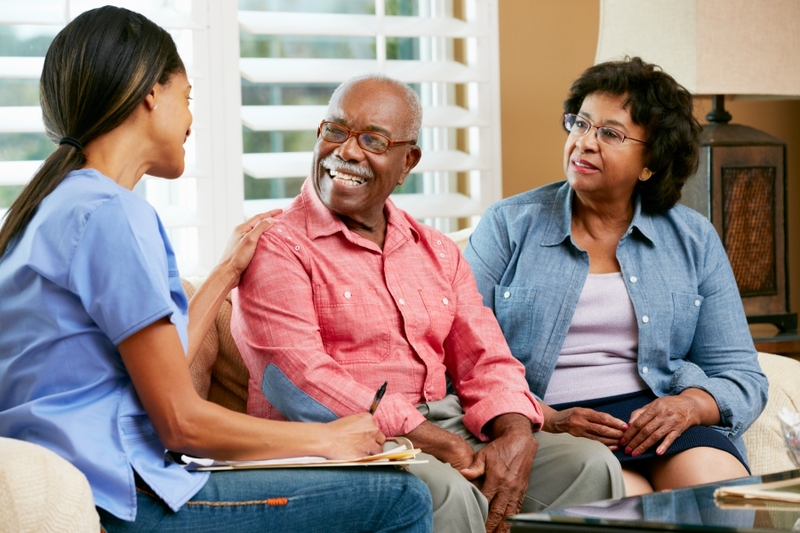 Nova Home Health Care is proud to provide in-home health agency services for folks throughout Fairfax, Alexandria, Arlington, and the surrounding area. Interested in pursing a career with one of the premier in-home health agencies inVirginia? Find our more about our careers and preparing with our education program.